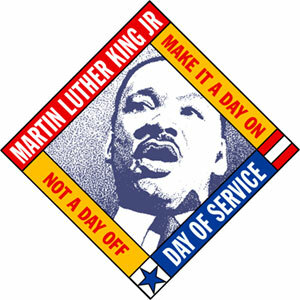 Each year on the third Monday of January schools, federal offices, post office and banks across America close as we celebrate the birth, the life and the dream of Dr. Martin Luther King, Jr. It is a time for the nation to remember the injustices that Dr. King fought. A time to remember his fight for the freedom, equality, and dignity of all races and peoples. A time to remember the message of change through nonviolence.